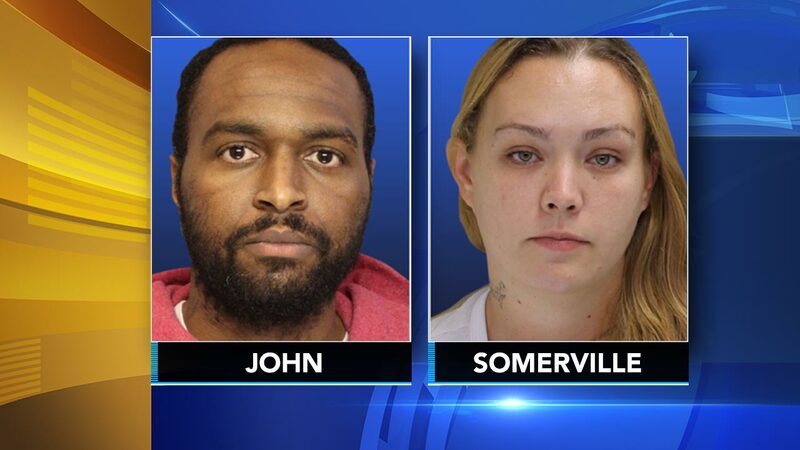 NORRISTOWN, Pennsylvania -- A man and a woman have been ordered to stand trial in Pennsylvania on charges that they held a woman against her will and forced her into prostitution after luring her from California to the East Coast. "This is a horrendous case where a young woman was subjected to unconscionable treatment," Attorney General Josh Shapiro said in a statement Sunday. "The victim was lured from California, held against her will and forced into prostitution The state attorney general's office said the 21-year-old victim was "lured from California, held against her will and forced into prostitution" in hotels in North Carolina, Georgia, and Pennsylvania.